Range Rover Supercharged Long Wheel Base is a luxury 4 x 4 vehicle available for hire in London, Essex, and all UK airports. 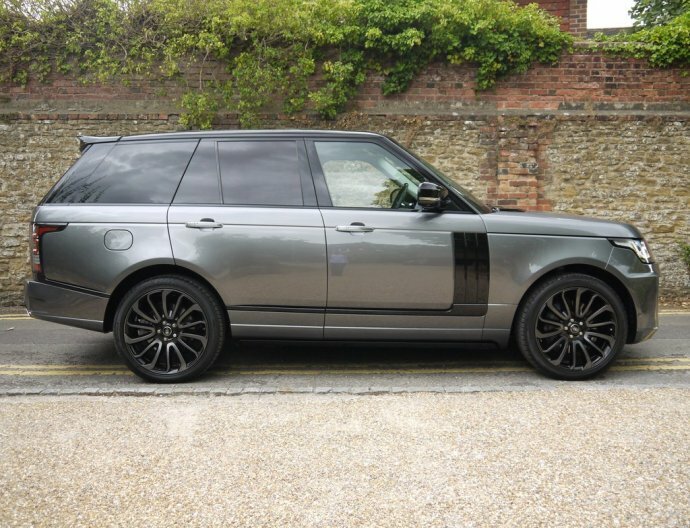 Range Rover 5.0 V8 LWB Supercharged is in black colour with tan leather and has all necessary luxuries - blue tooth, I pod connection, AC, 20 inch wheels and a tremendous engine. Contact Season Car Hire to book your Range Rover LWB Supercharged rental today or use our on line form for secure and faster bookings. Range rover Vogue five seater Long wheel base edition is available now to hire. 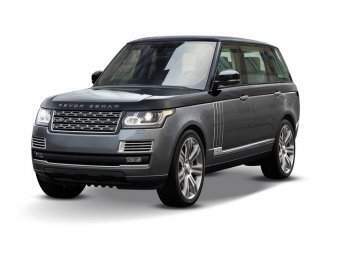 What is needed to rent a Range Rover Vogue LWB 5.0?